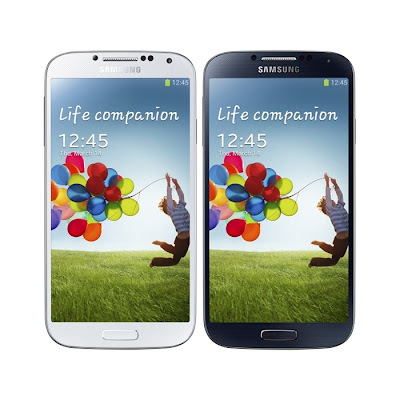 Starting today, users in various markets around the world can purchase Samsung’s latest Android-based flagship smartphone, the Galaxy S 4, as the device becomes available through both carriers and third-party retailers. In the US, for example, the smartphone landed at AT&T, Sprint, and US Cellular, and should be released on shelves at T-Mobile, Verizon, and others soon. For those users who would like to root their devices from day one, a solution is already available, as long as they purchase the Qualcomm-based flavor. A root exploit has been found for the smartphone, none other than the Motochopper root that emerged recently for Motorola devices. According to a thread on the XDA-Developers forum, the tool should work for AT&T, Sprint, and T-Mobile-branded models, but it might also be compatible with the Snapdragon Galaxy S 4 devices sold in other countries, including the UK. Users interested in rooting their devices should head over to the aforementioned forum thread to download the necessary files for that, though they should keep in mind that they will be the only ones held responsible in the event that something happens with the device. Samsung has yet to make official stock images for the Galaxy S 4, which makes it nearly impossible to repair the handset in the event it is bricked. No custom recoveries are available for it either, though they might emerge soon. Those who would like to continue will have to follow some simple steps for that, starting with downloading the aforementioned files.